Casual: Chanel Chance. Like most Chanel offerings, this is a lovely fragrance. Play: Givenchy Ysatis. Let this fragrance surprise you! Ysatis is dated and a clear example of how dated fragrances are still some of the sexiest fragrances. 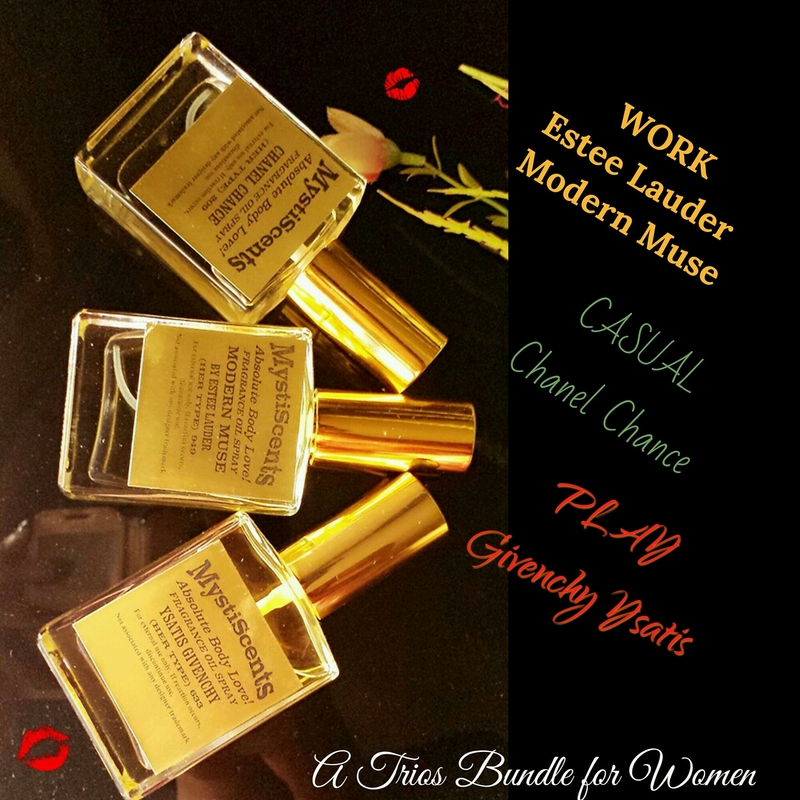 These fragrances are available in 60ml bottles. @from N4500 each.